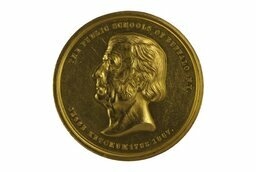 The prestigious Jesse Ketchum Medal has been awarded to the top scholars in the Buffalo Public Schools since 1873, but it wasn't until 1884 that Grace Celia Taylor became the first African American recipient. 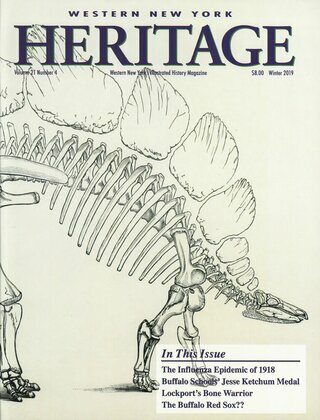 The full article is available in the Winter 2019 Issue. The house at 172 E. Eagle St., address of Flag Day founder Sara Hinson.